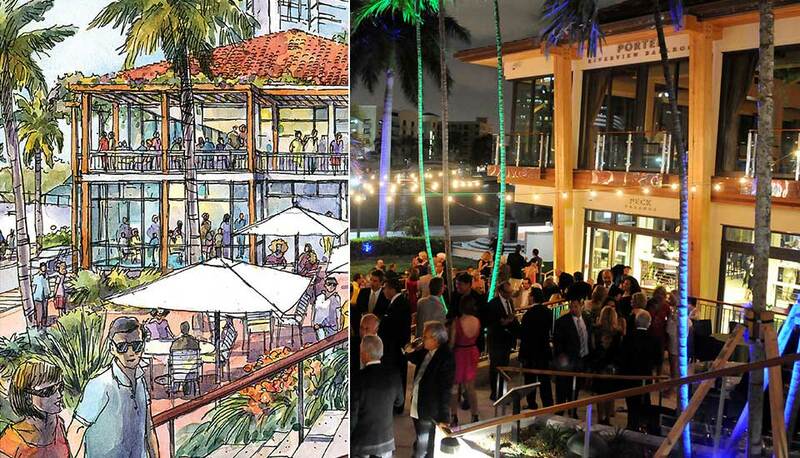 The Broward Center for the Performing Arts needed to raise $52 million in order to restore itself to a state-of-the-art performance venue for the future, while ultimately revitalizing the downtown entertainment district in Fort Lauderdale. 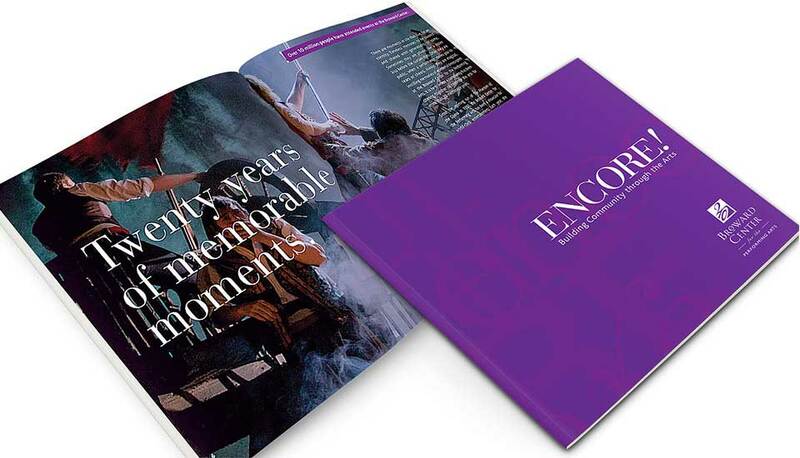 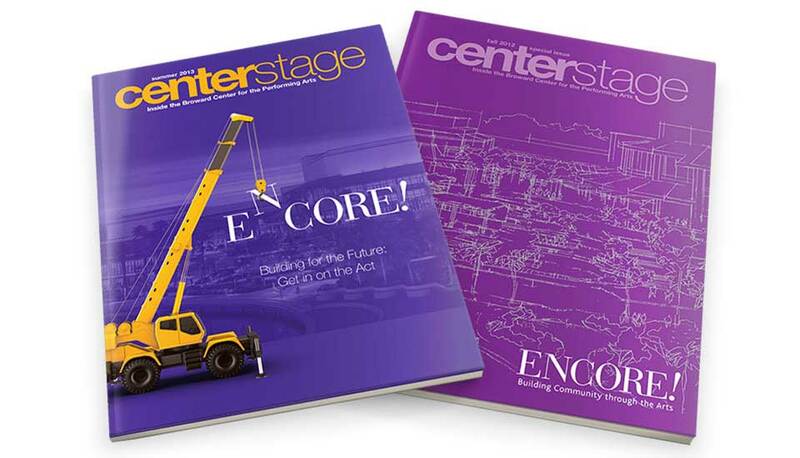 Starmark developed ENCORE!, a fully integrated marketing campaign that garnered successful capital campaign results. 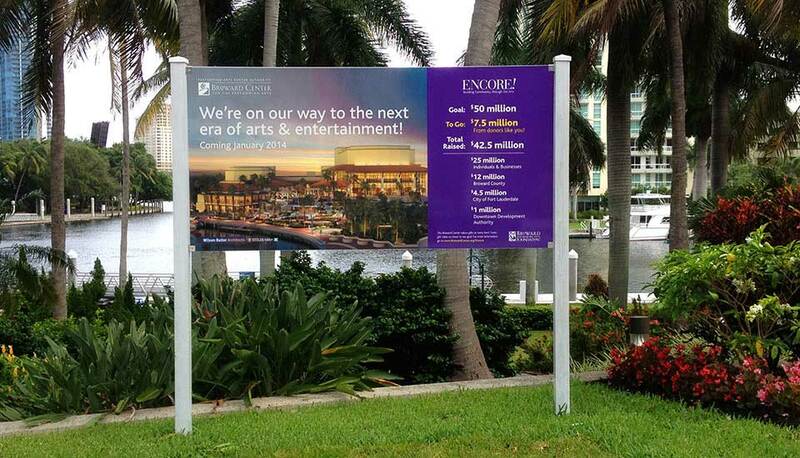 It began with a video that supported the Broward Center’s case and generated excitement for what was to come. 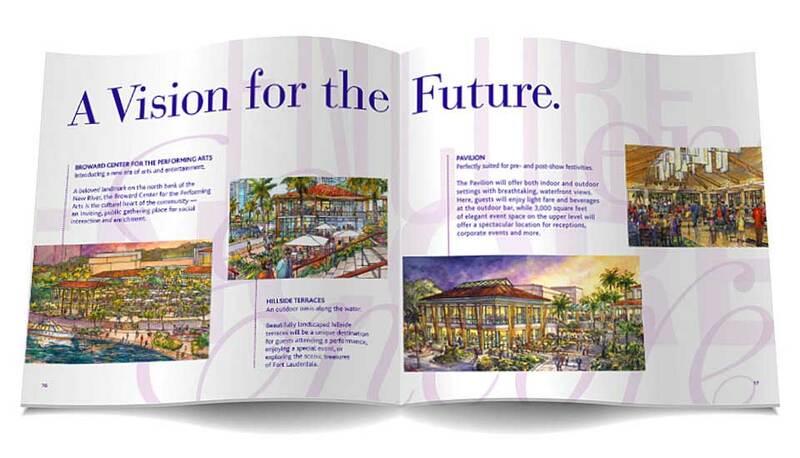 Starmark then created a striking brand mark and tagline, and compelling descriptions of the architectural renderings that told the story of how the Broward Center was going to become not only a new performance venue, but also a complete entertainment destination and world-class education facility for the community. 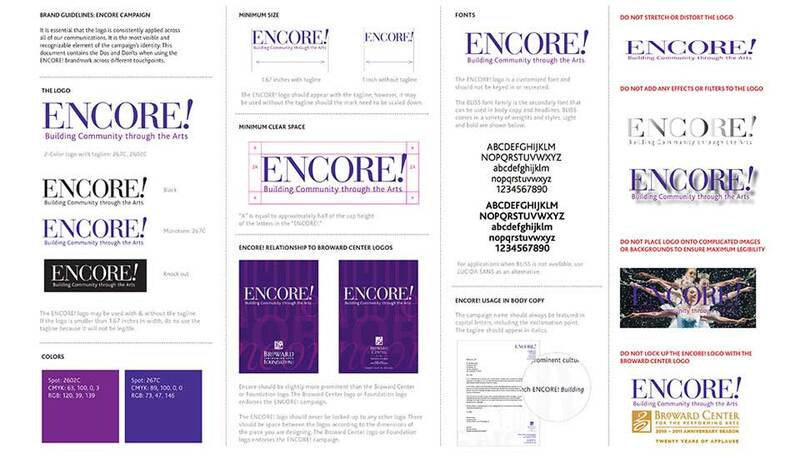 Collateral pieces featuring emotive imagery and content encouraging the reader to give were developed. 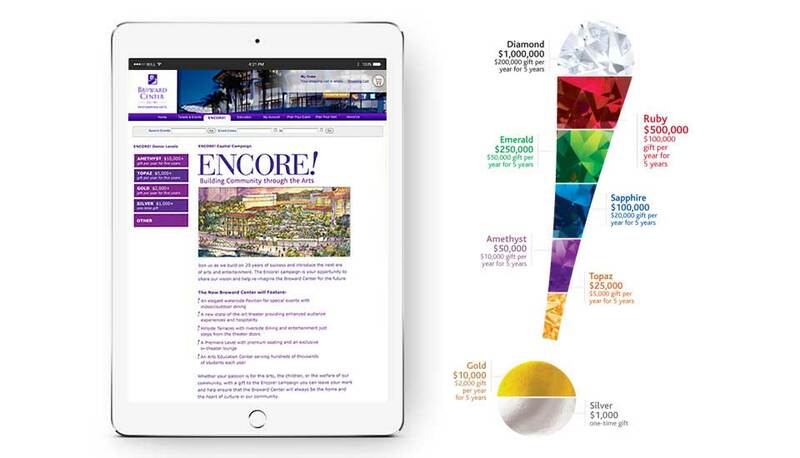 The colorful “Pin Graphic” also created by Starmark depicted the levels of giving, while reflecting the gemstone pin select donors would receive. 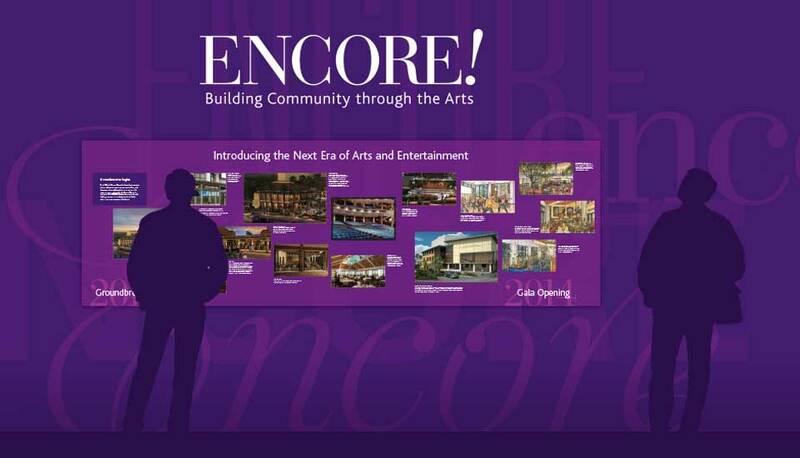 The Broward Center used these integrated campaign elements to solicit multimillion-dollar donations. 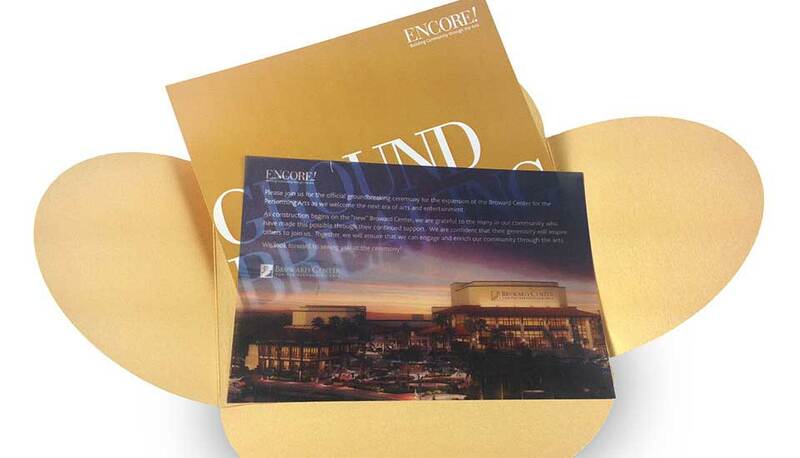 After the Quiet Phase was complete, Starmark rolled out marketing messages to the public through traditional and online channels, on-campus campaign branding, direct Response programs and campaign events. 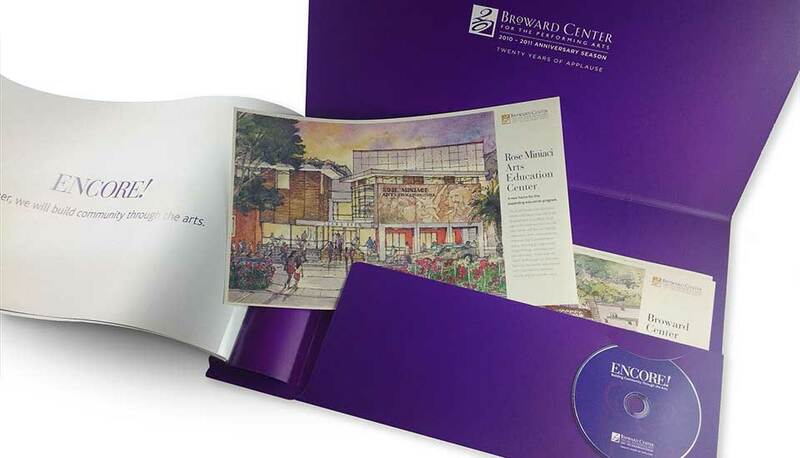 Starmark’s integrated campaign has enabled the Broward Center to collect gifts at various levels from private corporations, government organizations and the general public. 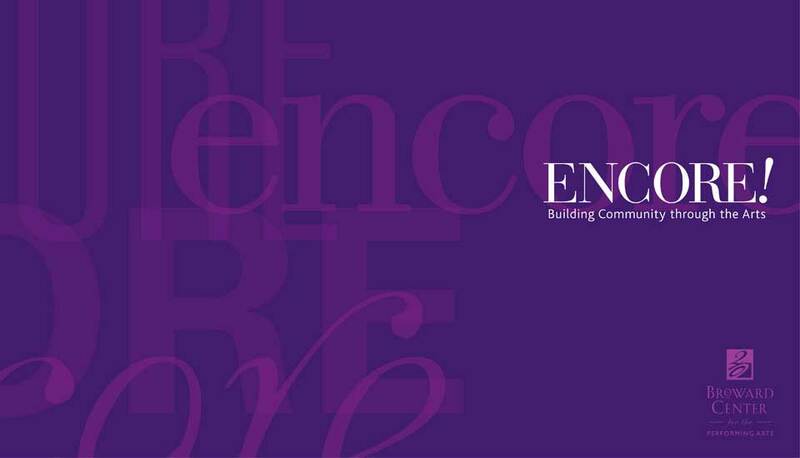 Total raised: $59.63 million.